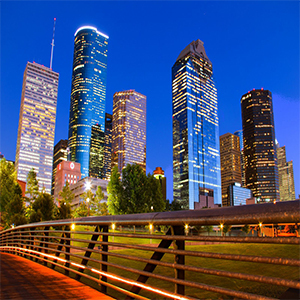 Join us for another fun-filled HLAGH Membership Mixer at The Hyatt Regency Houston Intercontinental Airport. Come and network with some of the brightest minds in the hospitality industry. Grab a few hospitality colleagues and see what we are all about. Hors d’ oeuvre and cocktails will be provided by The Hyatt Regency.